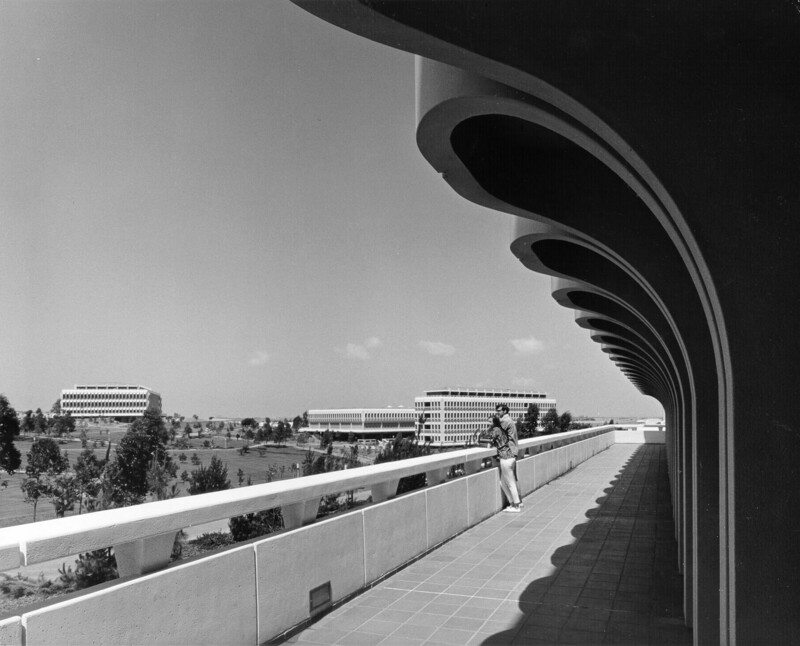 Library overlook: the campus as it looked in the ’60s with Steinhaus Hall at far left, Kreiger Hall and Humanities Hall viewed from the deck of what is now Langson Library. This entry was posted in From the Archives, UCI Spirit by Cindy Love. Bookmark the permalink.